Simba is now the King of all the animals, and they all gather together for celebrating the newborn cub Kiara, who is the daughter of Simba and Nala. But as she grows, Kiara feels that her parents are too over protective with her. Simba even makes Timon and Pumbaa follow Kiara everywhere to make sure she is safe. But Kiara manages to run away and finds the outlanders, a group of lions that are not allowed in the community because they are loyal to the now dead Scar. 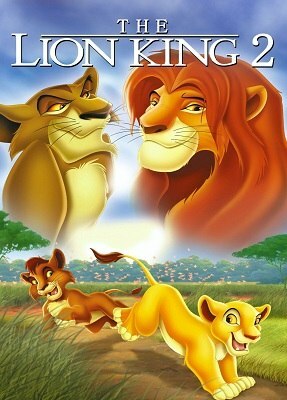 She meets Kovu and what she does not know is that she is meeting the lion that she will end up loving one day.